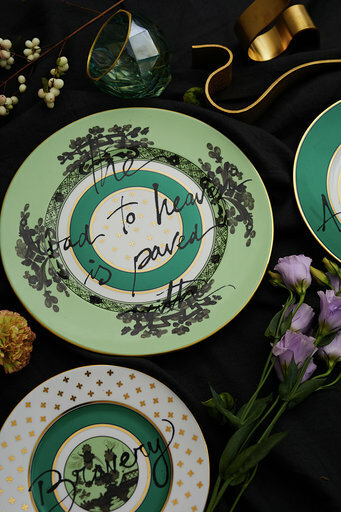 MILAN, Italy, November 8, 2018	(Newswire.com) - Artemest, the first e-commerce for luxury crafts made in Italy, presents a new collection of plates designed in partnership with Richard Ginori and Artemest Creative Director and renowned jewelry designer Ippolita Rostagno. 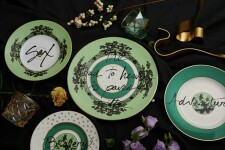 Loosely inspired by the poet William Blake, the charming collection of porcelain plates trimmed with golden details is called “The Road to Heaven is Paved with Excess”, and it brings to life an exclusive series of unique decorative items. The tradition and excellence of Richard Ginori’s porcelains are combined with the glamorous and luxuriant vision of artist and designer Ippolita Rostagno, reinterpreting the most famous and classic Richard Ginori’s motifs with new exuberant concepts. Each plate has a different word, telling a playful and whimsical story: the simple act of having lunch becomes a sophisticated game. 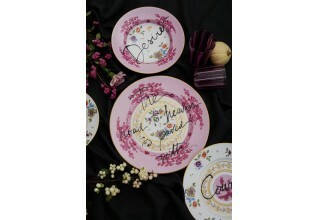 “The collection ‘The Road to Heaven is Paved with Excess’ is inspired by the poet William Blake. The concept is that you never know what is enough until you know what is more than enough. I love this idea because it wraps up exuberance and restraint into a constant dynamic, which is perfect for this moment in which maximalism reigns”, commented Ippolita Rostagno. 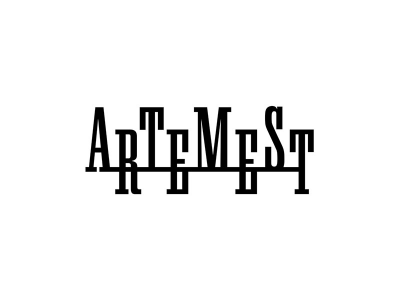 Artemest, the first e-commerce for luxury crafts made in Italy, was founded in 2015 by world-renowned jewelry designer Ippolita Rostagno and Marco Credendino. The site brings the best Italian craft and design in the categories of home décor and lifestyle to an international audience of art enthusiasts and connoisseurs of beauty. With a rich tradition and history spanning more than 280 years, Richard Ginori is the epitome of Italian excellence in the artistic manufacture of premium-quality porcelain and is recognised worldwide. Richard Ginori has been associated with key figures in the fields of architecture, design and fashion over time and has established itself as an icon of ‘made in Italy’ excellence. 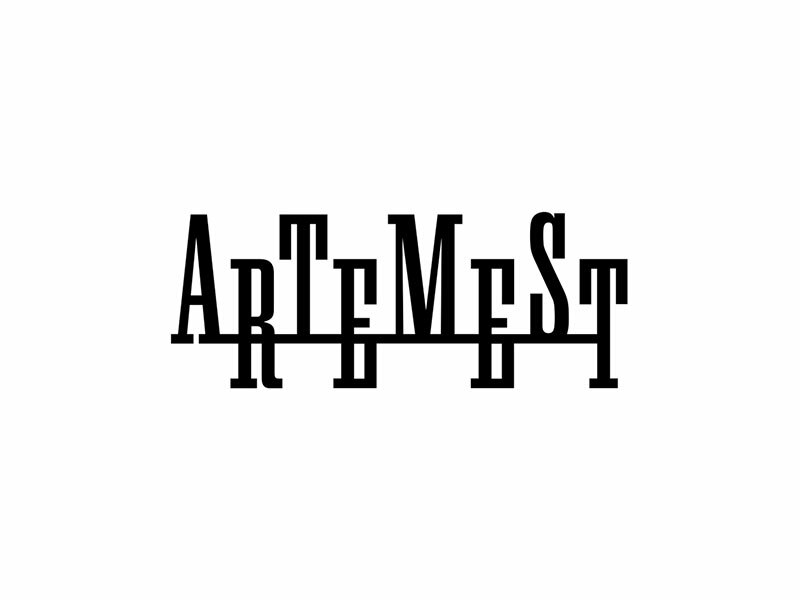 Artemest is a curated e-commerce website with 400+ artisans that brings the finest Italian handmade decor to an international audience.